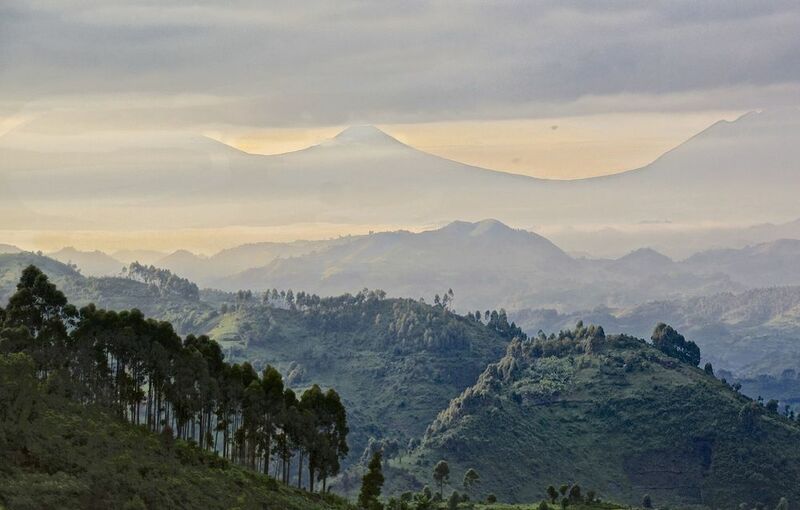 Uganda, called "The Pearl of Africa" by Winston Churchill, is located between the East African savannahs and the central African jungle. 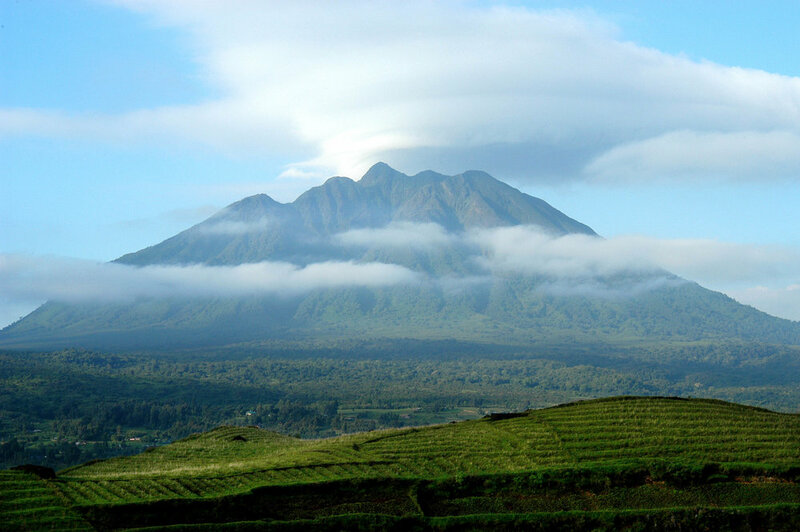 This mystical country offers some of Outside GO's finest adventures, ranging from gorilla and chimpanzee trekking to daredevil whitewater rafting on the upper reaches of the Nile to tropical mountaineering in the Ruwenzori Mountains. The smiling people of Uganda are incredibly friendly and pride themselves on being one of the most hospitable nations in Africa. Every guide, host, and tracker will make your journey here one of the most memorable trips of your life. The puffing-tooting call of the chimpanzee is the signature sound of the African jungle. Our closest relative can be visited at several locations throughout Uganda, including Kibale Forest, Budongo Forest, and Queen Elizabeth National Park. In all three areas the chimp's interest in their human cousins often makes for side splitting antics and a day of hilarious chimp interactions. These chimps have been habituated to visitors, so they don't flee at the first sign of people. There are only 600 mountain gorillas left in the world, half of them in Uganda's Great Impenetrable Forest. The mountain gorillas live in four parks in Uganda, Rwanda, and the DRC. In Uganda they are seen in Bwindi National Park and Mgahinga National Park. 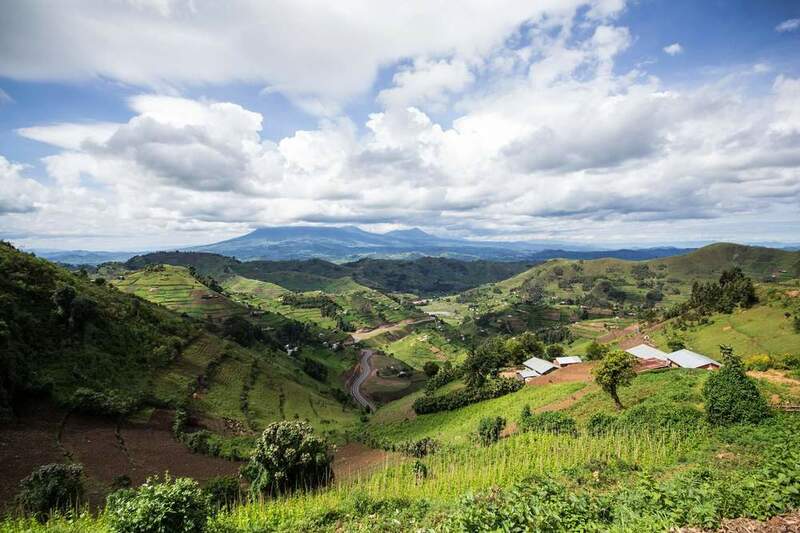 Bwindi has four habituated families with 32 permits available daily. The gorillas live in thick tropical forest and tracking while on safari in Uganda is more challenging as the hillsides are steeper and it can take 3-10 hours. Three of the gorilla families are accessed from Buhoma in the north by guests staying at Bwindi Lodge. Spending time with these massive giants in close proximity is incredible and worth every minute it takes to get there! 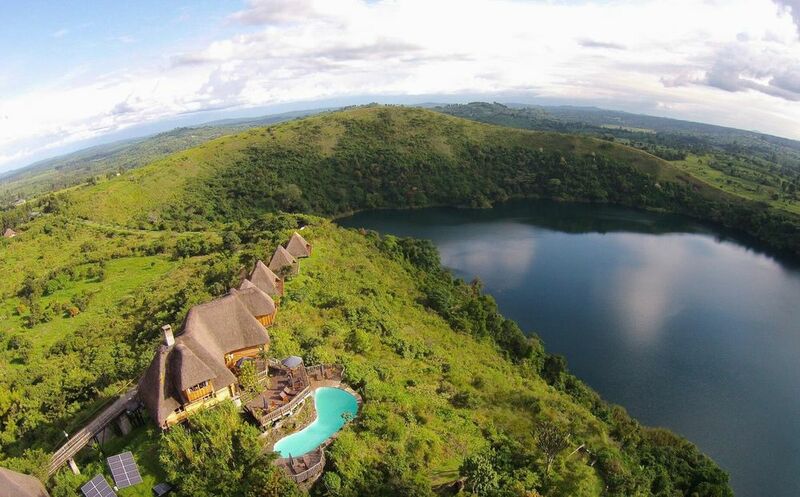 Uganda is the perfect setting to find the stars of this itinerary: chimpanzees and mountain gorillas. 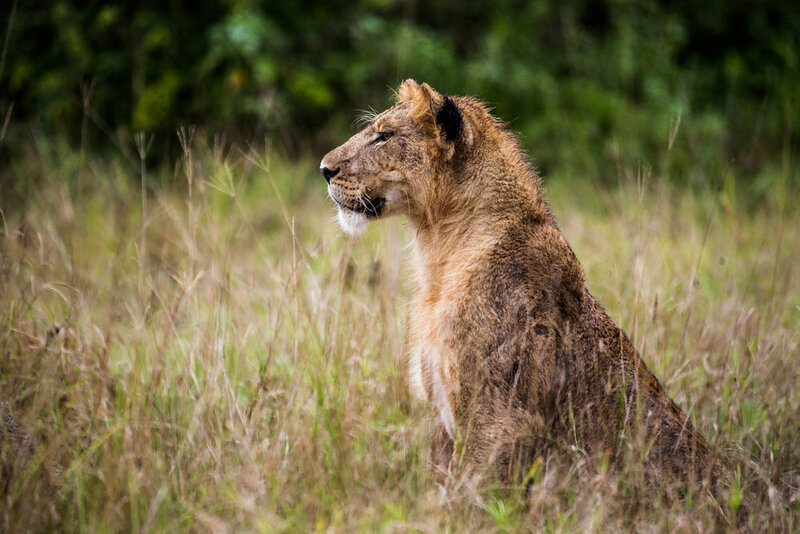 You'll spend nine days tracking these majestic creatures through their homeland.